I am constantly thinking of easy ways for families to incorporate more handmade wooden toys into their home and sometimes simple is best! 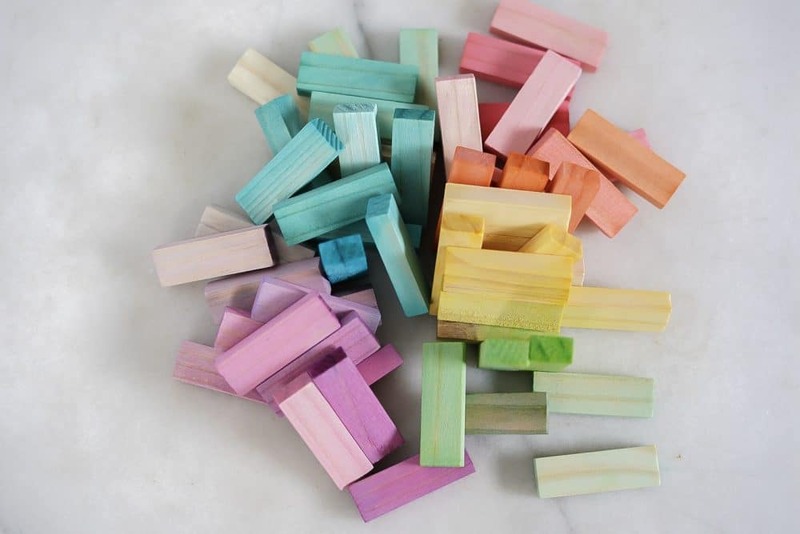 These DIY jenga blocks are so easy to make and only cost $5 at the craft store! If you use a 40-60% off coupon they would be even less. Seriously that’s a steal. 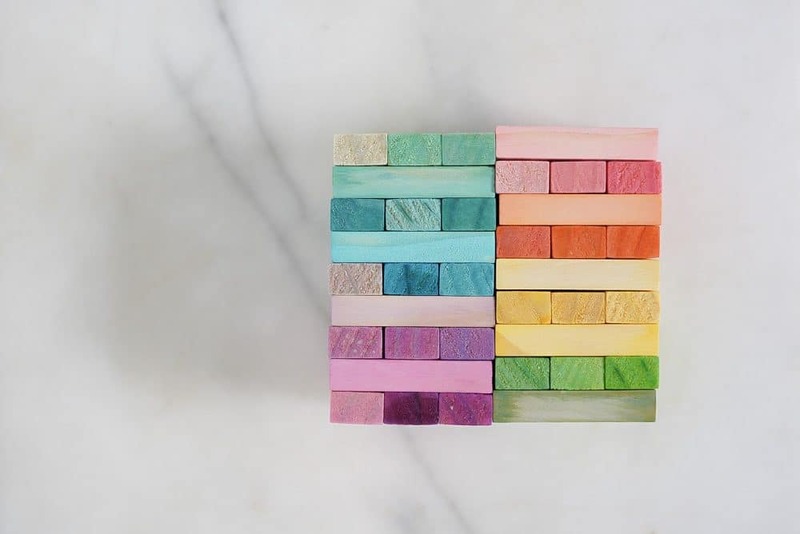 Diy jenga blocks are so easy to make! 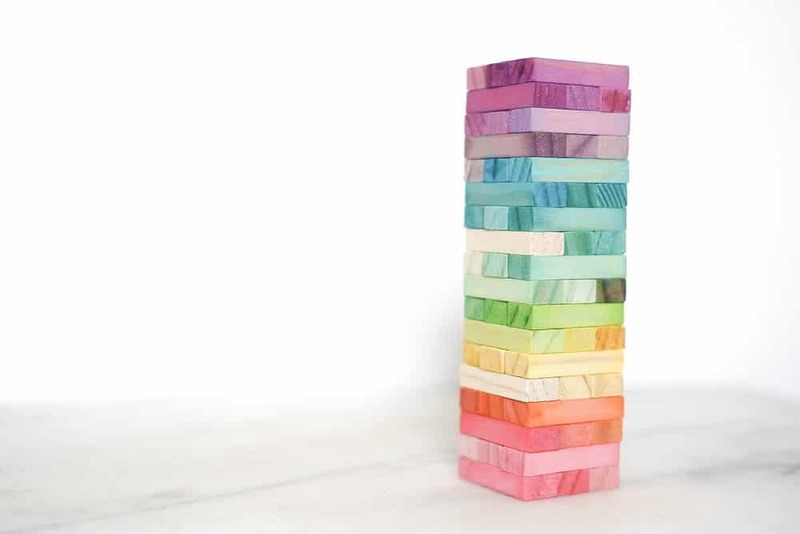 Now maybe you are thinking these diy jenga blocks can’t be that easy to turn into a beautiful fading rainbow of colors but I promise you it is SO simple. 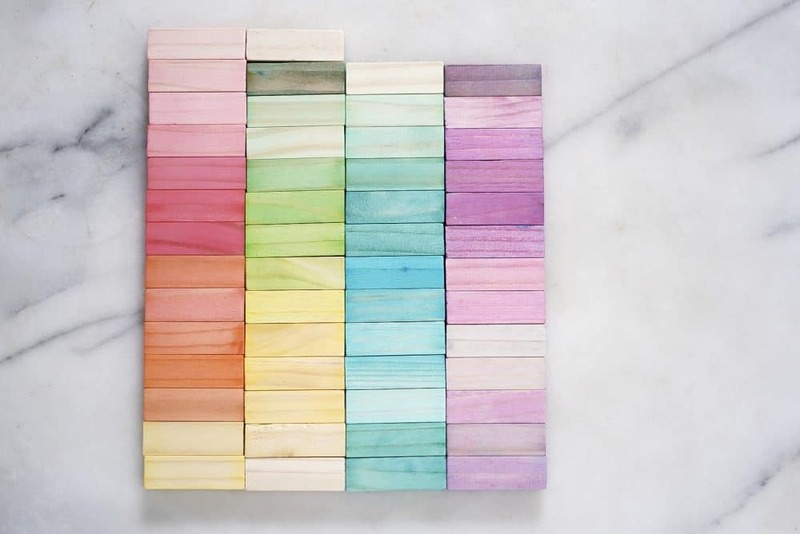 If you haven’t seen my post explaining how to dye rainbow wooden blocks go check that out first. 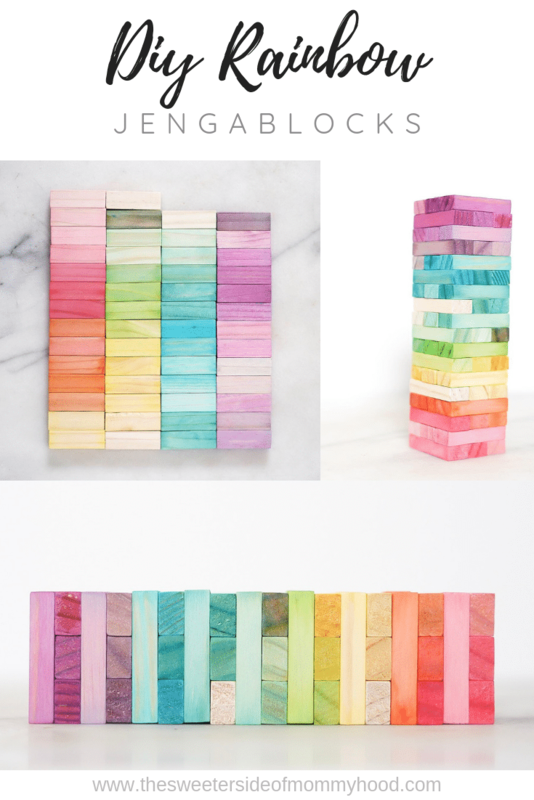 Then this diy jenga set will be a breeze! I always use the old school McCormick dropper bottle food dye for my dyed wooden toy projects. 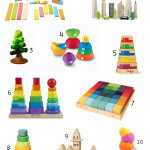 It’s safe for little mouths and so cheap and easy to get a really wide range of colors. 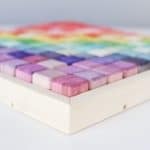 One helpful hack though is to pick up a bottle of their neon food coloring too- this will help you get an even wider range of jenga block colors and helps in the purple department. Don’t get frustrated with purple! 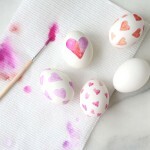 Purple can be a tough color to mix with food coloring. 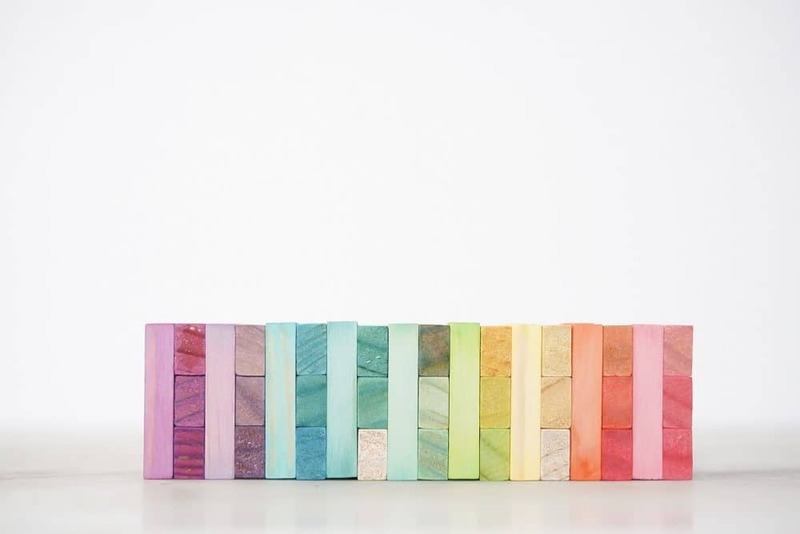 If it looks gray when you try it on a block let that jenga block fully dry- it tends to purple up once the wetness is gone. Remember to change your dye colors gradually. You can always dip a block again to go darker but you can’t lighten a block that got too dark. Luckily the investment is small here, ha! I’m going to give these to the girls not so much as a Jenga set but more as a fun block set they can use however they want. I know Lilly and Gracie will want to use it as a jenga game but I have a feeling Sally will use them totally differently! If you want to “seal” these blocks just rub a very small amount of coconut oil into them. This is the easiest way I’ve found to finish raw wood with something you have on hand. 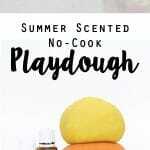 Non-toxic, smells great and fully absorbs into the wood. Are you going to give this a try?! 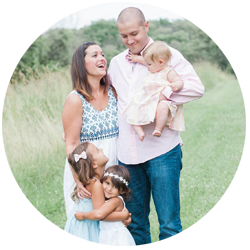 If you do share a pic with me on Instagram and tag me @sweetersidemom so I can see and share too!